On November 8, 2018 Disney officially opened “Mickey: The True Original Exhibition” in New York City’s Meatpacking District, welcoming guests from around the globe to the 16,000 square-foot immersive pop-up celebrating the 90th anniversary of Mickey Mouse. 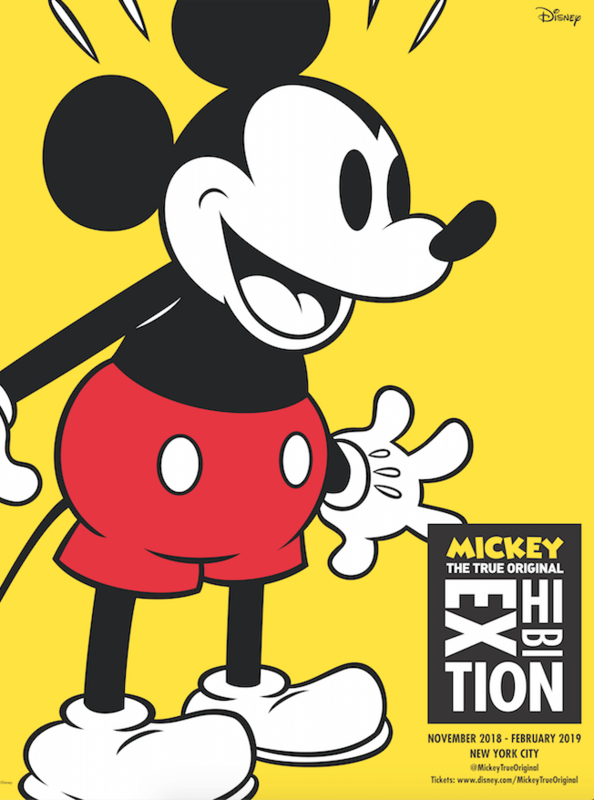 “Mickey: The True Original Exhibition” invites guests to join in the anniversary celebration and experience Mickey Mouse like never before. Featuring thoughtfully-curated original art, larger-than-life photo opps, branded activations, and a new line of commemorative merchandise, the exhibition runs now through February 10, 2019.